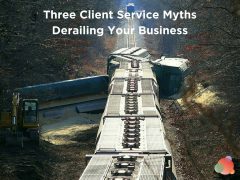 Anyone who works in client service knows details matter. Even the smallest of details. One of my favorite stories that speaks to the absolute importance of details when it comes to client service is the tale of Van Halen’s M&Ms. Many of you have probably heard the Van Halen story. In their lengthy rider was a rather odd and seemingly prima-donna’esque stipulation: there were to be no brown M&Ms in the backstage area. So serious was the band about this mandate that if any brown M&Ms were found backstage, they could cancel the entire concert at the full expense of the promoter. That could pretty much mean millions in losses for a promoter. So was the demand for brown M&Ms classic “rock star misdemeanor excess” or was there another, more clever reason? A test to see if the promoter was able to pay close enough attention to details on one small item, to make the band feel confident their other (more important) stipulations which would affect the quality of the concert would also be met. After first hearing this story from my friend Jeremy Miller a few years back, I started to think about it from a client service perspective. As communicators, a big part of our role is to make our client feel they can trust us. Both as individuals and as organizations. If we work in-house, the same is true for our team and leadership. Without trust, we have nothing. We could build the most genius communications strategy and have a front page spot waiting for each client on the front of the New York Times, but we won’t ultimately be successful if there isn’t trust. It is crucial for us to constantly be on the lookout for the details that might undermine that trust. We are communicators, we should be good at branding, right? And we normally are, when it comes to our clients, but just as the cobbler’s children often have no shoes, the communicator’s business frequently has inconsistent branding. This is true for image, voice, and overall brand personality. Do you project the same brand in image and voice at every communications outpost and through every team member? Does your voice on social echo your voice in content (both on and off your site)? What about your team members’ overall attitudes? Do each of your employees reflect the image you want to uphold? Speak the same language. That’s the language we use everywhere on our site and when speaking to clients. If suddenly one team member or blog post used “press release,” it would seem off. Sure, that’s a small, seemingly inconsequential detail, but when it comes to client service absolute consistency is crucial. 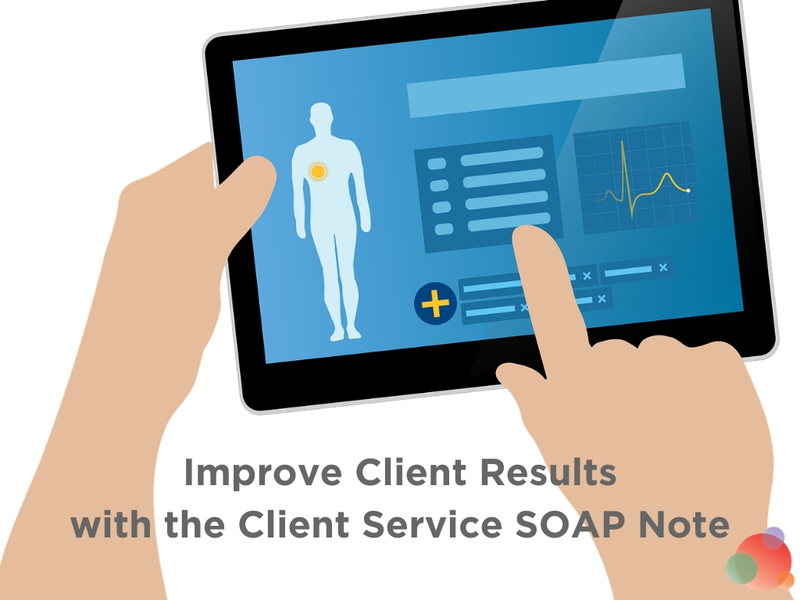 Do you have clear and well laid out client processes in place? Is there a process for client onboarding? How to deal with internal or external crisis? What to do when a client needs help outside of scope? How to handle X or Y situation? 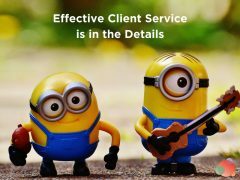 Your list will be slightly different, but it’s important you work with your team to outline and create the most important processes needed for consistent and effective client service. Process ensures the details stay in check and everyone on your team is aware of them. Often this is lost or open for interpretation as a company expands. Small teams assume everyone else knows what’s expected or required. 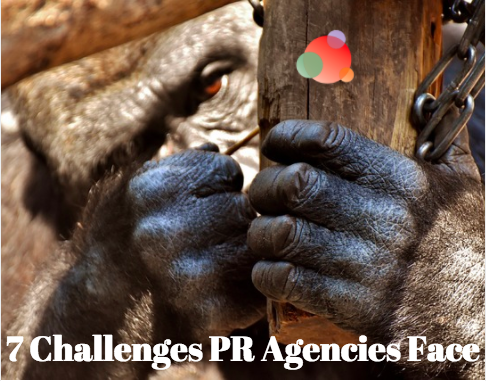 Once again, WE are communications pros…isn’t client communication what we are best at? Sadly the answer to this question is often a resounding NO, and this can spell disaster for client service. Really think through your communication with your client. Does the way you communicate inspire confidence? Do you build an effective relationship with them or treat them like tasks to check off a list? Are you able to clearly share your joint vision of success in a way that resonates with you both? We always say we see ourselves as partners with our clients, not vendors. This is a core part of who we are, how we run our business, and how we communicate with our clients. 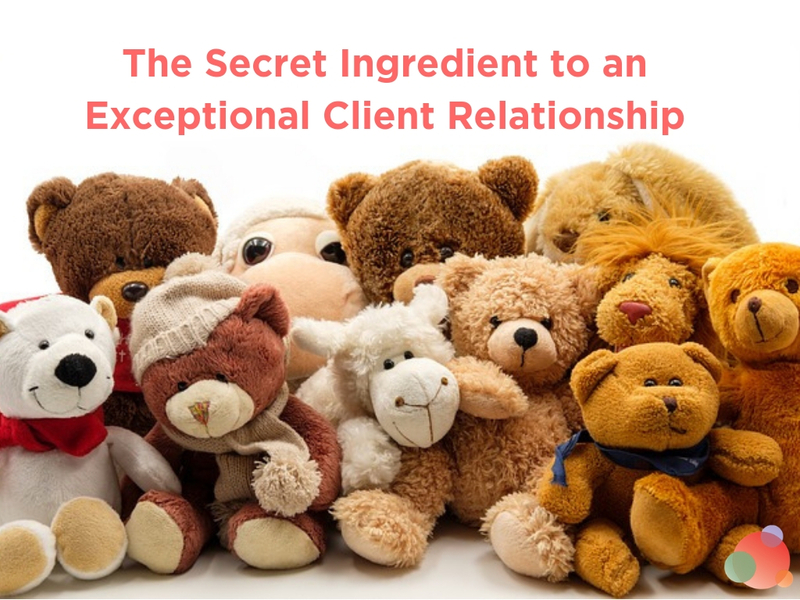 Take a step back and define what type of client relationship you want. Then use that as the foundation for how you communicate with them. Just like branding and voice, make sure everyone on your team understands the same relationship vision. What are the important standards and rules for maintaining that signature client relationship? Regularly evaluate your client service—the ways your attention to details (or lack thereof) affects your relationship and communication with clients. If you don’t regularly work one-on-one with some clients, pop into meetings to observe, or have your team video them. Have consistent discussions with clients, separate from the working team, to give them a chance to share their perspective. We do this quarterly. Take a look at how your organization, as a whole, projects itself to clients. What’s the overall message you send out? Is there a weak link which lessens it? Spend the time to observe what you can you change to improve this client relationship and the resulting sense of trust?